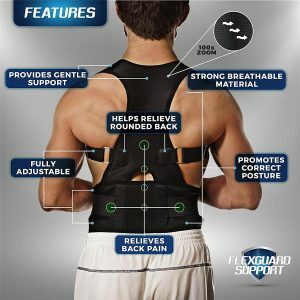 An anatomically designed solution for a support collar that is lightweight and helps relieve pressure on the neck and shoulder muscles with aid in supporting the weight of your head. 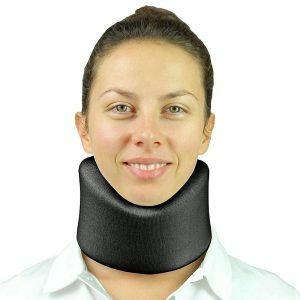 While not a rigid neck brace, the ChiroCollar is comparable in support and comfort to many of the more expensive soft cervical collars and can also help protect the neck muscles from cold drafts, which can aggravate stiff, painful muscles. 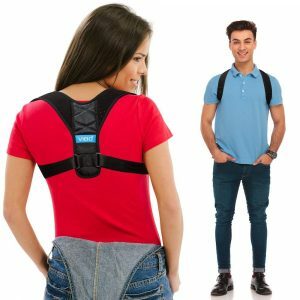 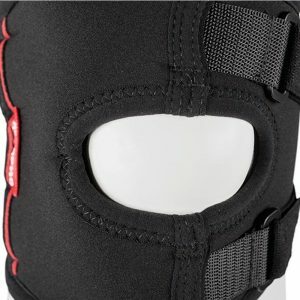 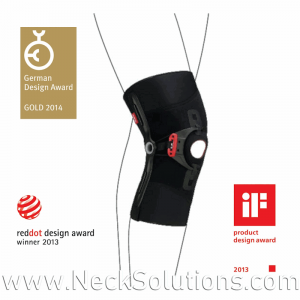 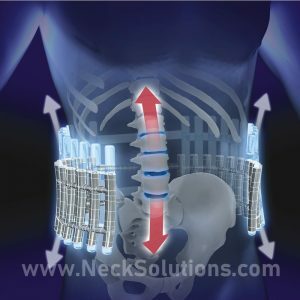 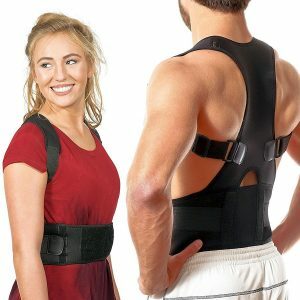 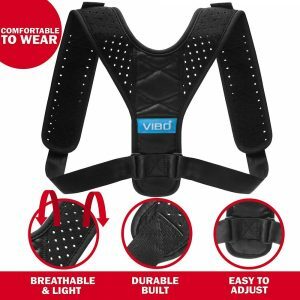 A great solution for comfortable cervical spine bracing, the ChiroCollar provides real anatomical and physiological based function and support. 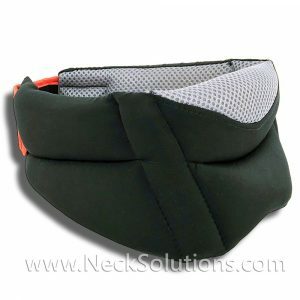 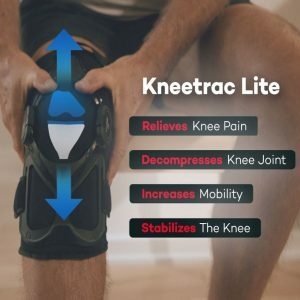 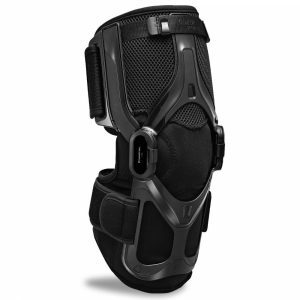 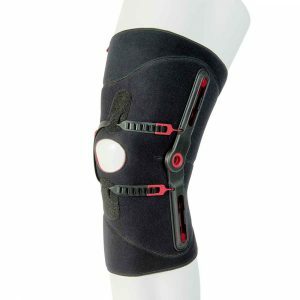 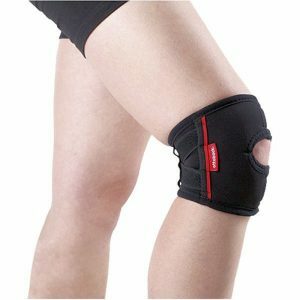 One size fits most: Measures 19.5″ x 4″ inches with a 3″ Velcro closure. 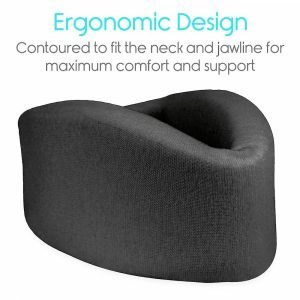 Approximately fits 15 – 22″.